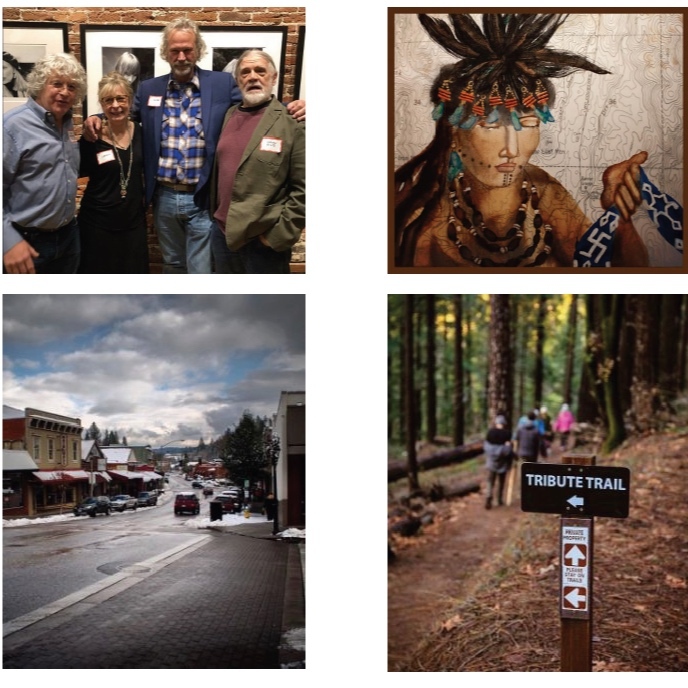 Welcome to Culture Connection, Grass Valley-Nevada City Cultural District's newsletter featuring the stories and people of our community. Polly’s Paladar, Treehouse Cottage, Courtyard Suites, Arts Culture & Creativity Month, Arts & Economic Prosperity, Fire Safety Council, North Star House. 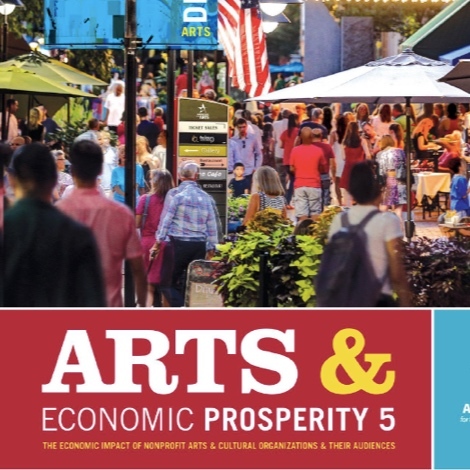 Arts, Culture & Creativity Month, State of the Arts in Education, Arts & Economic Prosperity, Visibility and the Power of Public Art, Poetry Out Loud. Women’s History Month, Julia Morgan and the North Star House, Artist Margaret Warner Swann Levine, Sierra Poetry Festival. Chinese New Year, Chinese Heritage, Gold Mountain, Nevada City Chinese-American Cemetery, Community Asian Theater of the Sierras, What Is a Cultural District?